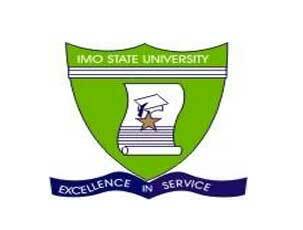 This is to inform all the 2018/2019 academic session fresh students of the Imo State University (IMSU) that the management of the institution has approved the schedule for the 27th matriculation ceremony. “Date: Friday, 5th April, 2019. The gown should be returned to the point of collection on or before one month after the matric. Late submission attracts penalty.